Indiana Gov. Eric Holcomb announced today his decision to accept the FirstNet and AT&T plan to deliver a wireless broadband network to the state’s public safety community. The move puts Indiana as the 25th state to opt-in to the FirstNet system, bringing advanced tools to help Indiana’s first responders save lives and protect communities. AT&T, in a public-private partnership with FirstNet, will build, operate and maintain a highly secure wireless broadband communications network for Indiana’s public safety community at no cost to the state. The FirstNet network will drive innovation and create an entire system of modernized devices, apps and tools for first responders. Connect first responder subscribers to the critical information they need in a highly secure manner when handling day-to-day operations, responding to emergencies and supporting large events like the Indianapolis 500 or professional football games that attract thousands of visitors each year. Create an efficient communications experience for public safety personnel in agencies and jurisdictions across the state during natural disasters like the series of tornadoes in 2012 that damaged communities in five counties across the state. 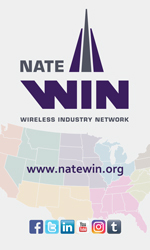 Expand network coverage across the state, benefitting first responders and residents throughout the state’s rural areas and providing modern communications and data sharing to help increase first responders’ safety. Expanding rural coverage beyond what is currently available. Offering services at compelling prices. The decision enables FirstNet and AT&T to begin creating an entirely new wireless ecosystem for public safety communications. Indiana’s first responder subscribers will have immediate access to quality of service and priority access to voice and data across the existing nationwide AT&T LTE network. 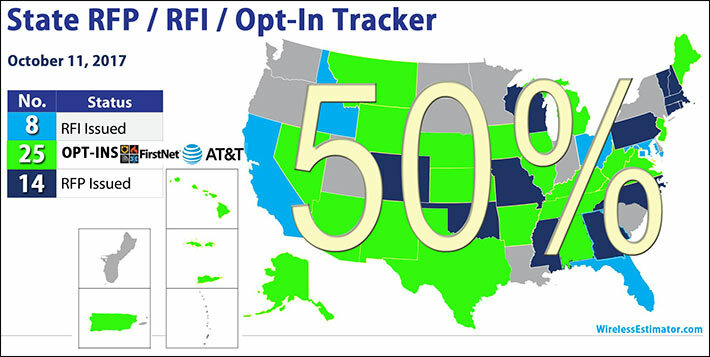 Preemption for primary users over the AT&T LTE network is expected by year-end. This means first responder subscribers, including fire and rescue services, law enforcement, emergency medical services, emergency management and 9-1-1 personnel, will have dedicated access to the network when and where they need it – 24/7/365, like their mission.